We can not let 2016 conclude without saying "thank you!" to each of our members and to those who support our Chamber businesses. As our Chamber continues to grow, residents of this community have come to us to find the most qualified and trustworthy companies to service their needs. Through their businesses, our Chamber members have allowed us to deliver those quality services time and time again. Thank you for your continued dedication to providing the very best in business. We wish you a prosperous 2017 knowing that we will be on your side, supporting your business in everything we do. Reef Tropical Pool & Landscape would like to use their spotlight to draw attention to All Charities weekend. The abiding spirit of charity, and a desire to maximize the impact of giving, motivated Ocean Reef members to establish the Ocean Reef Community Foundation in 1994. The Foundation's mission is two-fold: to encourage and administer philanthropy to benefit effective projects and charities throughout Ocean Reef and the surrounding area; and to work with members to meet their individual charitable goals, establish a legacy, and connect to the causes they care about most. 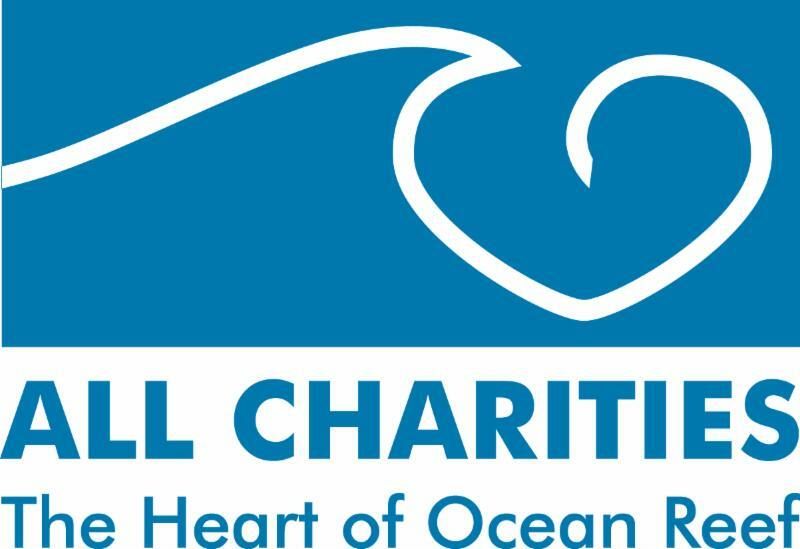 In 2008, the Foundation joined together with the other major charities of Ocean Reef to introduce the All Charities Auction, an innovative event that eliminated multiple fundraising auctions and enables members to consolidate their support for the entire community in a single weekend of festive events each year. The response to this groundbreaking approach has been overwhelming, and the annual event continues to distinguish the Ocean Reef community each February. In addition to benefitting charities community-wide, the auction events benefit the Foundation's Community Grants Fund, which awards dozens of meaningful grants each year to relevant and worthy local organizations supporting education, youth and families, arts, culture and the environment beyond the gates. For more than two decades, Reef Tropical has given back to the Ocean Reef Community, and it is now easier than ever for every company to do the same. Please consider participating in this impactful event through the Chamber's participation, or directly through All Charities. Not only will you be contributing to a great cause, but you will also receive significant exposure to the most active, engaged, and philanthropic families within the community. Visit the Foundation's website: http://www.orfound.org/ and register through the Chamber below. Due to its proximity to the New Year holiday, our January Luncheon has been canceled. We are looking forward to our upcoming luncheons. Please Save the Date and bring a friend! It's not too late to participate in All Charities Weekend. Register today, or contact us for additional details. This year we will be distributing goody bags containing marketing materials from our donors. Volunteer positions are available throughout the weekend. You do not want to miss this opportunity. 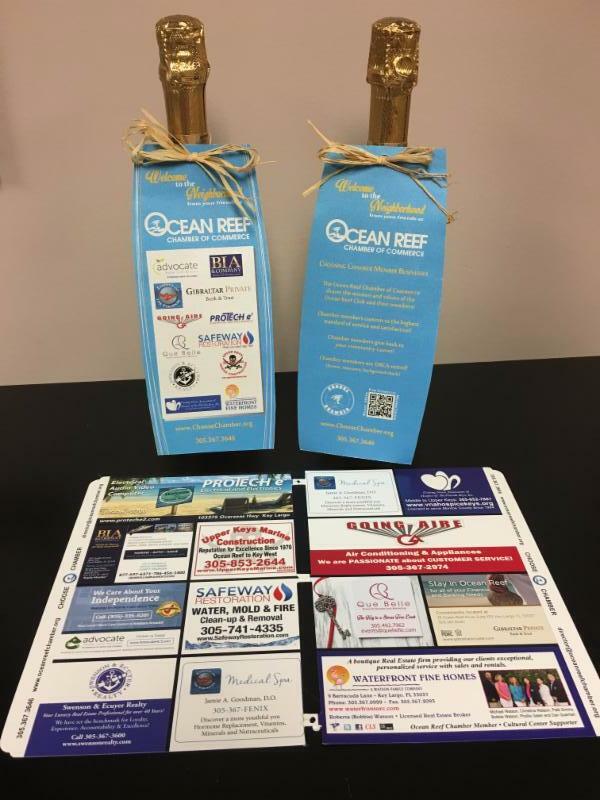 Throughout the year, your Marketing Committee has worked tirelessly to initiate a program to welcome new Ocean Reef Club residents to the community and educate them on the valuable resource they have through the Ocean Reef Chamber of Commerce. 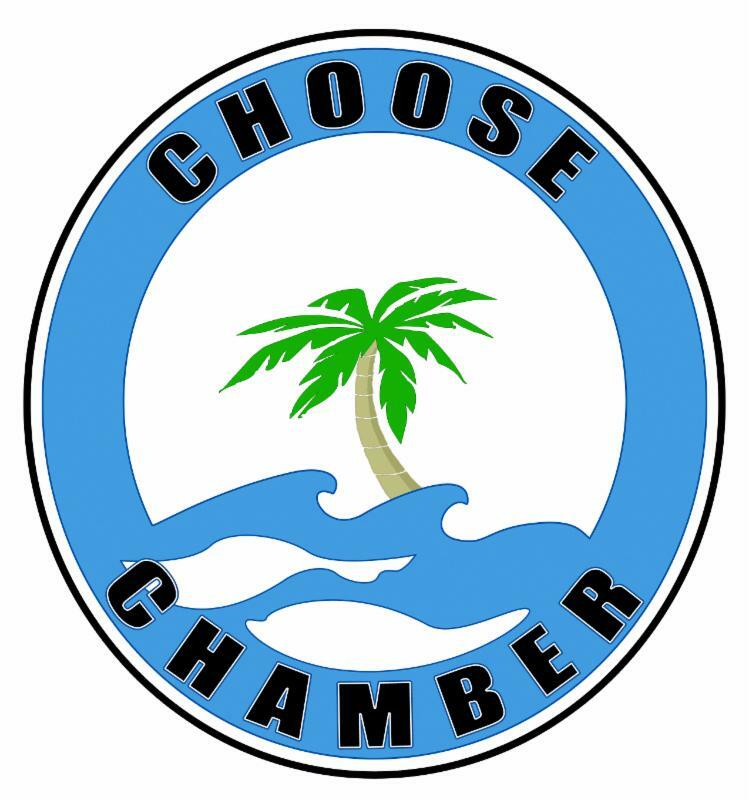 The goal is to ensure that every Ocean Reef Club Member knows that when it comes to hiring quality business, the Ocean Reef Chamber of Commerce is the place to go. Finally, that program has been established and will begin its deliveries at the dawn of the new year. As pictured below, each new resident will receive a bottle of prosecco with a welcome tag along with their two ORCA phone books and a new insert tab that will lead them to the business listings in the ORCA phone book. The inserts feature ads from the sponsoring companies whose contributions allowed us to finance this incredible initiative. We hope to carry on this program each year and will continue to offer sponsorship opportunities to those who are interested. A big THANK YOU to the Marketing Committee and the sponsors who made this initiative possible. The following Chamber members are looking for qualified individuals to fill vacancies. Please review these job descriptions and contact the person listed for additional information. To send us your job listings you may visit the Job Postings section of our website by clicking below, or email info@oceanreefchamber.org. We are looking for a very motivated energetic self starter sales and marketing rep to build accounts from Ocean reef to Islamorada . Focusing on property managers, plumbers, HVAC companies, insurance agents and public adjusters. Preferable resident of the keys with strong personal relationships. Primary responsibilities: Identify and develop new customer relationships. 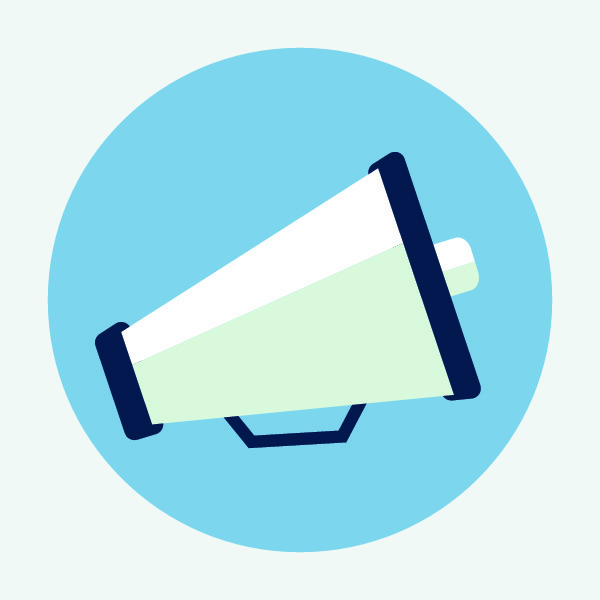 Schedule and prepare sales presentations to various groups. Represent the company at Chamber events, industry related conventions, and marketing events etc. Must be willing to answer emergency phone calls 24/7 as needed.Comfortable with face to face meetings Ability to speak publicly. Able to articulately communicate our services to potential clients. Professional appearance. Some knowledge of restoration industry or construction industry preferred.